The objective of the work is to analyse the function of bio-based abrasive in a high-friction composite materials. Cashew dusts are cheaper when compared to other frictional brake materials which stimulated the idea of exploring their possible incorporation into friction materials. 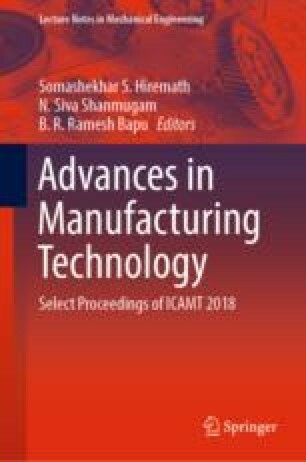 The effect of cashew dust loading on physical, mechanical and tribological properties of brake pad composite is evaluated. Cashew dust is loaded with 0, 4, 8, 12, 16 and 20% as an alternate of alumina by varying the pressure and speed in a pin on disc tribometer. By increasing cashew dust content’s heat swell, porosity and specific gravity decrease and also hardness and loss on ignition increase. By increasing the pressure, 8, 12 and 16% shows high friction stability at all speeds. Finally, the effect of environment on the composites was investigated in water, salt water and oil.